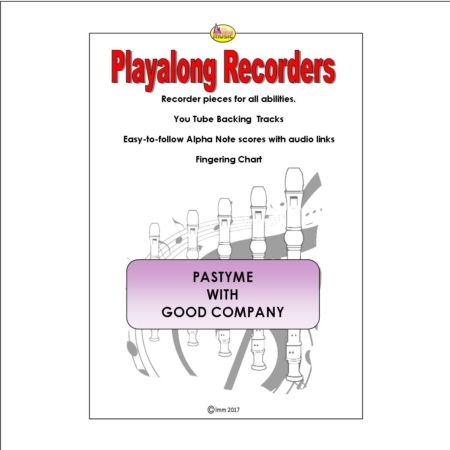 This well-known traditional sea-shanty is the first in our Playalong Recorder Series. 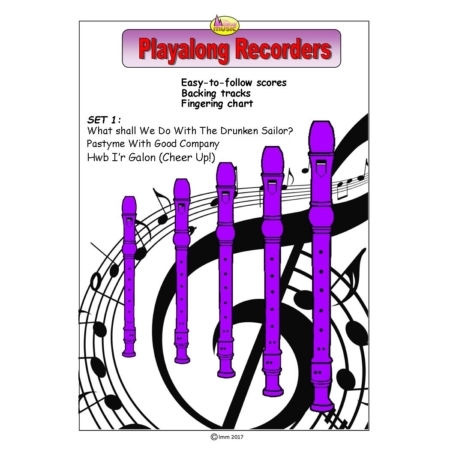 Each piece includes 2 Video Backing Tracks – Track 1 with Recorder part, Track 2 instrumental only, plus the score. The score uses Alpha Notes (each note has its note name written inside it to support reading of the music), as well as links to the videos on our YouTube channel.